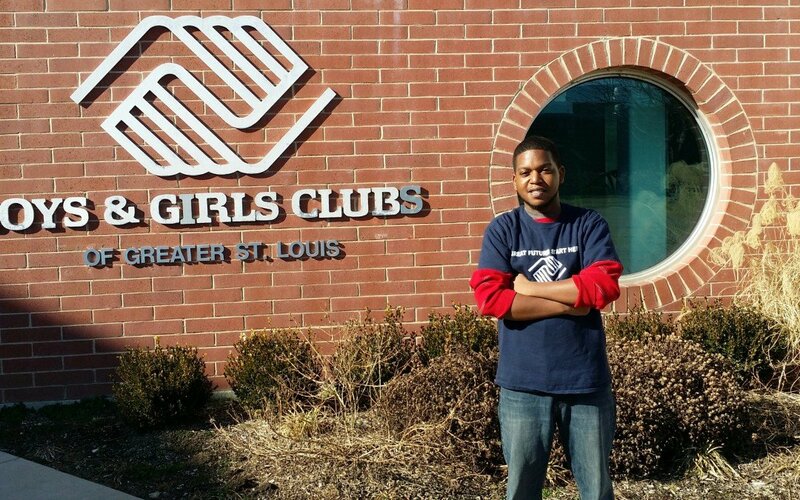 HOW HAS BEING A MEMBER OF THE BOYS & GIRLS CLUB IMPACTED YOUR LIFE? The music program was the start of my career in music education studies to this day. Ms. Lippi was music teacher during my time at Herbert Hoover and her teaching style was one that made a profound impact on my life’s endeavors. WHILE BEING A MEMBER OF THE CLUB? To meet the social development and academic needs of today’s youth. Eric says, “I am aware of today’s challenges with the uncertainties that exist in school systems, and the distractions that our youth experience during these trying times. I simply aspire to be a catalyst of change and inspiration for the children and to relate my struggles and triumphs to theirs, giving the children hope for a better future for themselves.